Can Low Cost Providers Offer the Best Financial Planning Services? Par Value or Face Value is the rate stated by the issuer. This is the value mentioned in the face of the certificate. What do sportsmen like Lionel Messi, M S Dhoni, Tiger Woods, Serena Williams and Novak Djokovic have in common? Well they lend value to the country, club or team which they are associated with. It is their skill set which help their respective teams win and rise above the ordinary. This worthiness is in essence their value. “Value is more expensive than price”. The context of this article is -whether a less expensive financial planner can provide the best quality of services, in other words if going for the cheapest service provider will lead to optimized results in the end. Bargaining for price or quality…? In our endeavour to purchase a product and in some cases services too, we seek to get the best rates. This actually means negotiation and bargaining for the cheapest rates. Once this is achieved, it is felt that we have gained in our quest for attaining “value for money”. While celebrating our success in getting a good bargain we assume that all the sellers and/or service providers are at par, i.e. each one is capable of providing the same quality of material or service. However this assumption may be true for tangible products, but it is extremely difficult to say the same for intangible products or services. The contemplation, as to whether lower cost service provider is best suited for financial planning can be refuted by Ben Graham’s dictum which is often quoted by none other than Warren Buffet too. Graham said “Price is what you pay, but value is what you get”. Let us take the example of a doctor. It is most likely that when we are unwell we will look for the best doctor around who can provide a complete cure. In such circumstances seldom do people look for a cheap doctor. The stress is on quality and expertise because it is known that a good doctor can ensure that we suffer less. 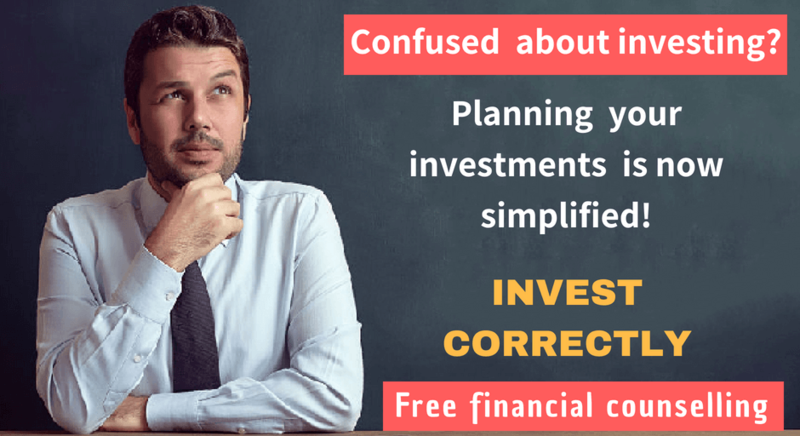 How to find the real value of Financial Planning? Financial planners handle more than just investments. They provide financial planning and help clients to remain on the track for the execution of such plans. It is important to know that a financial planner makes a thorough assessment of the needs and means of their client. They not only recommend particular investments, but also help their clients achieve the same. Contrary to this insurance and investment sales agents are only concerned about selling their product without taking into accounts the needs of the customer. This often results in the client holding investments and insurance policies which do not match their plans. It is here that the true value of a financial planner can be appreciated. It is desired that a financial advisor should be one who has sound judgment. He is someone whom we need to trust. The financial advisor is entrusted with the responsibility of securing our future. This trust or faith will grow only if we know that the financial advisor possesses sound knowledge and experience in his line of trade. It is more likely that an experienced and credentialed financial advisor will provide value above and beyond the cost of their services, even if it is simply in the form of “peace of mind”. It has to be accepted that financial planning advisors do not come for free so everything they do has to be paid for. It is a good practice to know beforehand what the outgo on account of service charges will be. A healthy and trustworthy relationship with the financial advisor will yield value beyond investment management. A qualified and experienced financial advisor will consider all areas of the client’s finances. He will look beyond his immediate savings and provide the most practical investment plan which is optimally suited for the client. The client on his part needs to be aware that the professional financial advisor will provide his opinion irrespective of whether the money is invested with him or not. However he will charge for his advice. The advice provided is the value derived from the advisor. A client must know why a product is being recommended in place of another product. A financial advisor may recommend a product based on his knowledge and familiarity with the product. The nature of the product and its benefits become relevant once the financial plan is drawn up and the financial advisor may be paid based on his plan advice. Often the cost of services paid is eclipsed by the value provided. 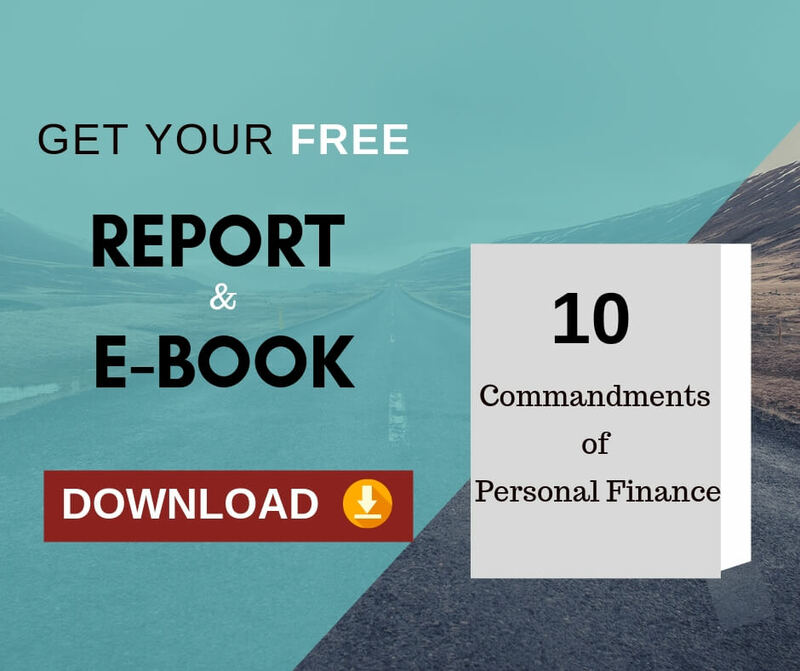 This is considered to be a good practice as it provides a fair idea about what can be expected from the financial planning process. The scope of work will indicate how closely the financial advisor is going to work with the client. It will also specify if the financial advisor will only draw up the plan and hand it over or if he will be involved in its implementation also. By asking questions the client can have a clear idea about the value which can be derived from the whole exercise. It should be remembered that true value is determined by the actual implementation of the financial plan rather than a piece-meal increase in the rate of return of a particular investment. Financial planners play different roles for different people, depending on their needs and circumstances. Many think financial planners’ role is to pick stocks, pick funds or time markets, but those are actually not part of a reputable financial planner’s skill set. Instead, the professional financial planners help investors set and work toward goals, plan for life’s surprises, engage in constructive behaviour modification, and maintain accountability with things like regular saving and setting up retirement corpus. Financial Planners provide financial plans tailor made for clients and also motivate and guide them during the implementation of such plans which eventually contributes value. If you want to check our own distinctive complete and comprehensive financial planning process will be suitable to you or not, then you may register for 30 MINUTES COMPLEMENTARY CONSULTATION OFFER. How to create a Power of Attorney as an NRI, that will not Backfire? : Key points and a Free downloadable sample Power of Attorney template.